When I was a young man I watched “Contact 1997” movie, I don’t know why but it really stuck with me. I have recently re-watched it. There were few scenes where Eleanor Arroway listened to space noise on certain frequency, eventually she heard something. It was awesome. Now, in reality I imagine what she was doing would not work at all. There are many dishes recording data on different frequencies, there would be simply too much data for one person to go through. 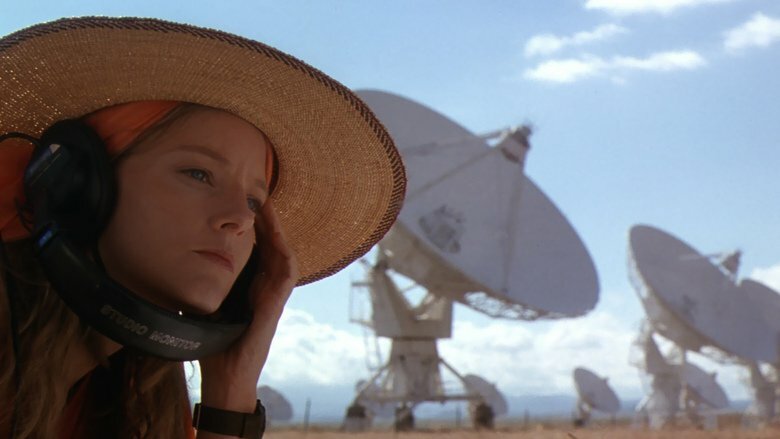 For fun, I have decided to write a program that can detect non-randomness automatically, this way Eleanor Arroway would not need to waste hours listening to space noise. To make non randomness detection work I will use pattern discovery algorithm and birthday problem calculation that I have blogged about earlier. Pattern discovery algorithm will discover patterns in the provided data. Birthday problem calculation will be given three parameters, size of the data, all possible pattern permutations given the number of unique characters and length in identified pattern, and number of unique pattern matches. If probability of a given pattern is not in the range then it’s highly likely that pattern is not random. Now we have all the key ingredients. We just need create a program that we can interact with and we can start testing data for randomness. I have decided to use Command Line Parser Library to parse args for me, it’s awesome. You will notice that I have allowed for binary content checking. Unfortunately when I have designed pattern discovery algorithm I have not designed it to work with the binary data, so to make that work I had to encode data to base64. To start, I am going to test text_blogpost.txt and text_pi.txt for randomness. Is π random? Apparently π is random. How about one of my blog posts? My blog post is not random. That’s fantastic news! Sometimes I feel like it is. For a final test I am going to test white noise and building noise for randomness. I have downloaded white noise file from here. Browse "RandomnessTest" Repository On Github. So, there you go, we have just saved Eleanor Arroway centuries worth of work. Just to be clear, I’ve done this for fun, I am not expecting this to be super precise and to be used in production systems, there are many other much more sophisticated and proven ways that you can use to test for randomness.